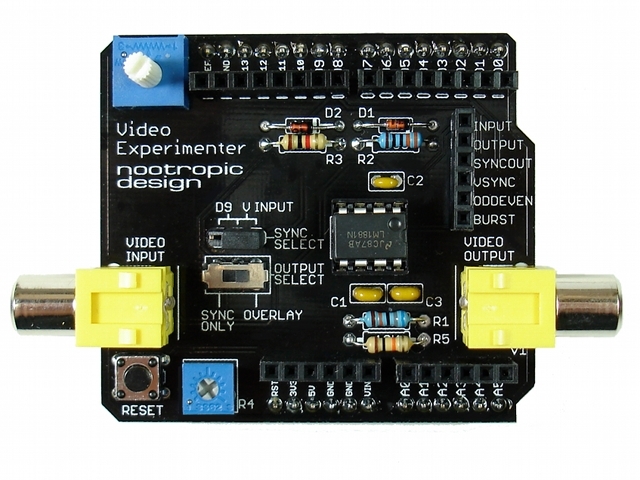 Just found out about the Video Experimenter shield (via hackaday) created by Nootropic Design. I’ve been looking for something like this for my screen masking controller project. One has been ordered and will report back once I make some progress getting it tied into the masking controller (which has now been converted to an Arduino project as well). 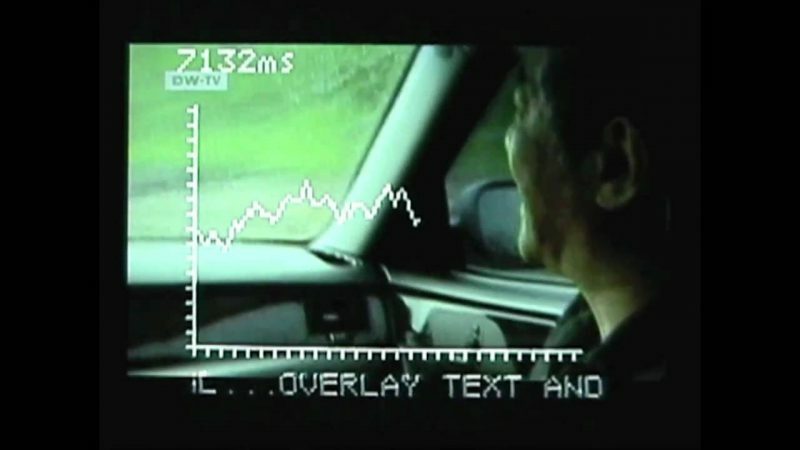 Decode closed captioning or XDS (extended data services) data embedded in television broadcasts. Works with NTSC (North America) or PAL (rest of the world) television standards.